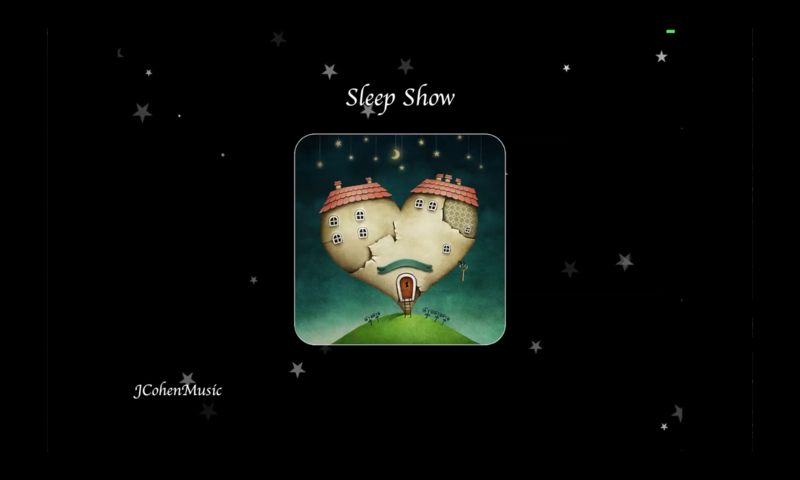 Sleep Show for iPhone / iPad comes with eleven, sleep-inducing, original piano lullabies. Listen to all eleven before buying Sleep Show. 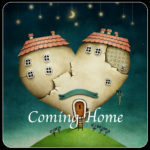 Coming Home is the first lullaby I composed after taking a five year break following the release of Delicate: Piano Lullabies. 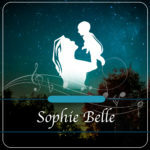 Sophie Belle was inspired by our first born daughter, Sophie, and is the only lullaby that has accompanying lyrics. 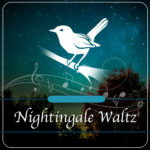 Nightingale Waltz is the most popular Sleep Show lullaby on Spotify and Pandora. 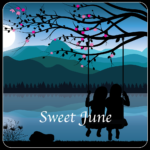 Sweet June was inspired by our June, seven years old, who is more often than not, sweet. 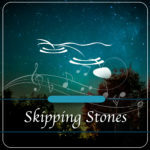 Skipping Stones was inspired by Grandpop Lenny, who used to take me skipping stones as a child. 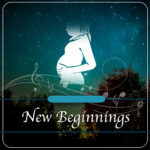 New Beginnings was named by my Dad, Mark Cohen. 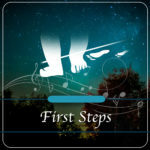 First Steps was the second lullaby I ever wrote and was the product of an experiment that turned out well. 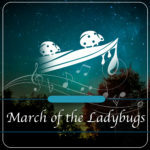 March of The Ladybugs is my wife, Nicole’s, favorite. 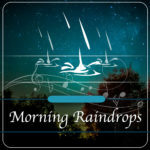 Morning Raindrops was inspired by my conception of a traditional lullaby. Delicate was the gentlest and most delicate lullaby I had created and inspired the name for my lullaby album, Delicate: Piano Lullabies. 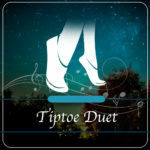 Tiptoe Duet was my first attempt at writing a lullaby and originally featured two violinists.